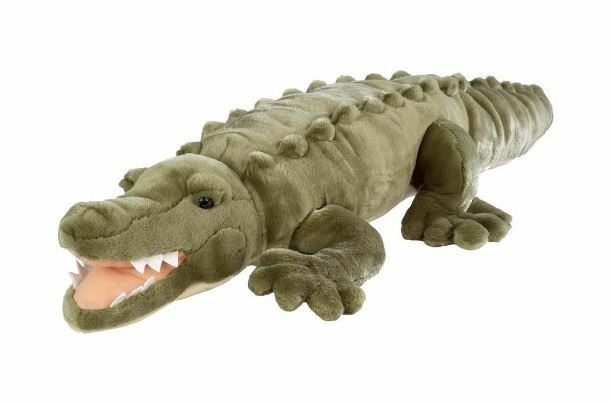 Best gifts for a two year old girl, the answer might shock you! My daughter is about to turn two and I’ve been trying to figure out what to buy that she will truly love and use and not just another plastic toy that will fill up the toy bin and get played with twice a year. She is all about being independent so this will allow her to wash her hands all by herself and probably about a million other things like help me prepare food in the kitchen and turn on the lights. I know she will use this multiple times a day for several years. PS The reviews are great and someone pointed it out it can double as a seat when you run out of chairs and help you reach things on tall shelves! What kid doesn’t like a flashlight? They could play with this all day and night. This one is pink and benefits breast cancer. Can’t go wrong. Isn’t this sweet!? Her lunch bag is too small so a new lunch bag would be a great gift. Again, something she will use and love every single day. Kids get very attached to their lunch bags and I can imagine her carrying this around all day. The design is unique which means other kids in class won’t have the same thing, aka you never take the someone else’s lunch bag home on accident! Very important with kids in daycare. This may just be my daughter but she loves sunglasses. Living in the desert I’d love it if she wore them every day. I will talk to my eye doctor about the best option for a kid but this seems like a good start. Cute and functional and I believe she’ll wear them all the time. What is it with Frozen, it has some serious staying power! She loves Frozen and I want her to love her water bottle because it’s so good for her. She’ll use this every day. They have a ton of designs, too. I got this same thermos for my son (Mickey Mouse design) and it keeps the water nice and cold, is fun for him to pop open, it’s very recognizable and easy to tag with their name so it’s great for daycare. We also tote it around with us in the car to do errands and we need the water to stay cold, again, it’s the desert. 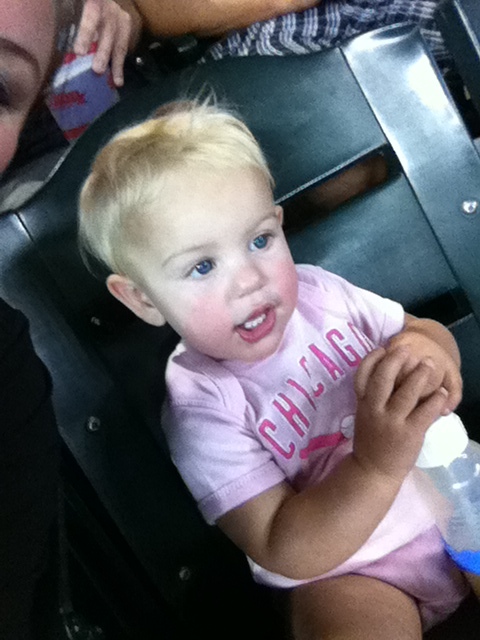 My little junebug is very independent, as I said, and no longer uses a high chair but she can still fall out of the big chair. This seems like it will be a good option to keep her strapped in and still feeling like a big girl. Absolutely necessary and useful every day! Not all kids like the satin but she loooves it and it comforts her. We have a lot of larger blankets but they are hot for the summer. These little blankets are small and very light and perfect for the (desert) summer and the little elephants are so sweet. I’d love for my kids to have an interest in music so I want to surround them with instruments to play with. This is just her size and so classic. I’d love to learn myself! In the same vein, who doesn’t love a harmonica! This might drive me crazy but I’m willing to give it a shot. And just to have a toy on the list, I had to go with the classic Chatter Telephone. I think she will love dragging this around and dialing the phone. I like the idea that my kids would be able to recognize the old rotary phone concept. I could probably go on forever, especially since I haven’t even mentioned any books which she absolutely loves. I’ll come back after a few months and let you know what we get from this list and how she liked it! What ideas do you have that I missed? 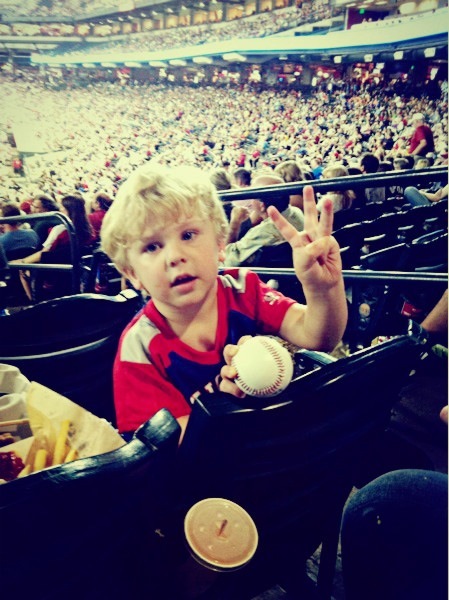 Before I had kids I would have had NO idea what to give to a three year old boy on his birthday. Below is a gift idea list for a boy who is sweet and kind (most of the time), loves to jump in muddy puddles and also enjoys a little down time in front of the TV. 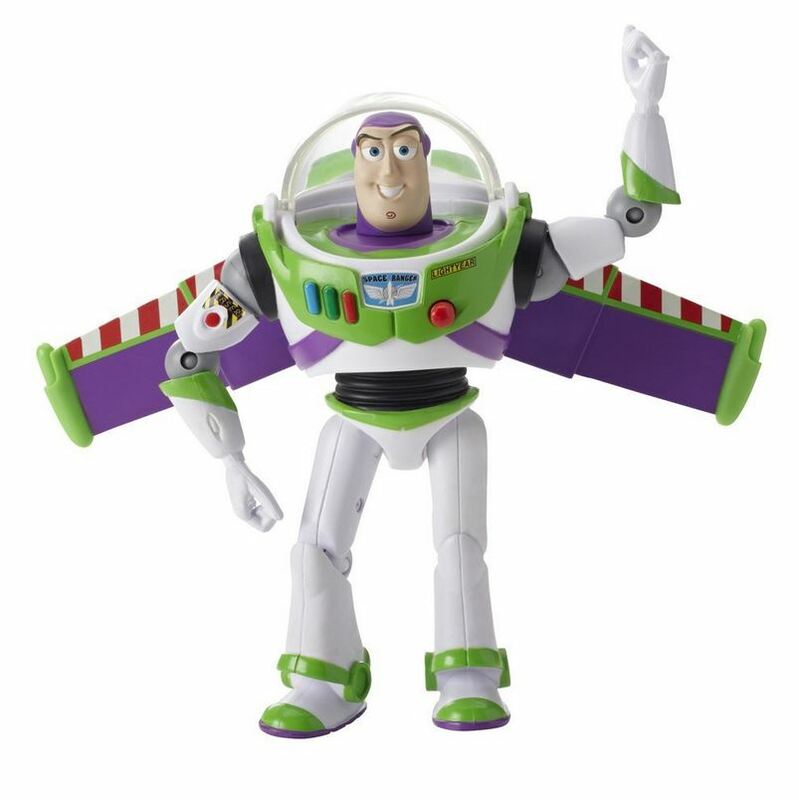 Buzz Lightyear Action Figure – This guy is a favorite of ALL kids I know! 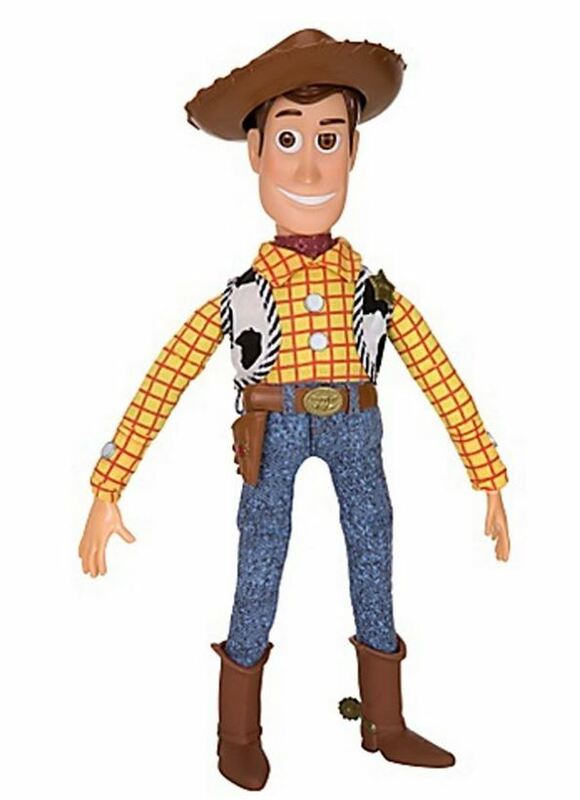 Woody Talking Figure – Can’t have Buzz without Woody! 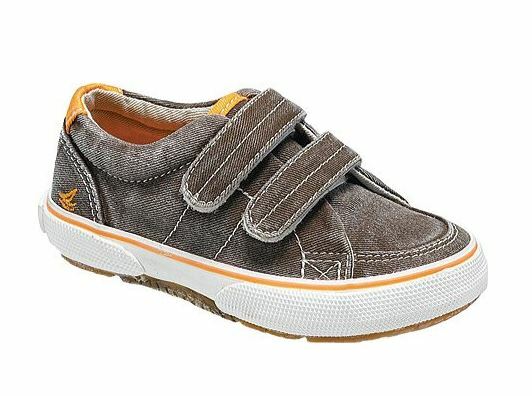 Sperry Top-Sider – These shoes are absolutely adorable and make the bear look like a tiny hipster. They really pull an outfit together! 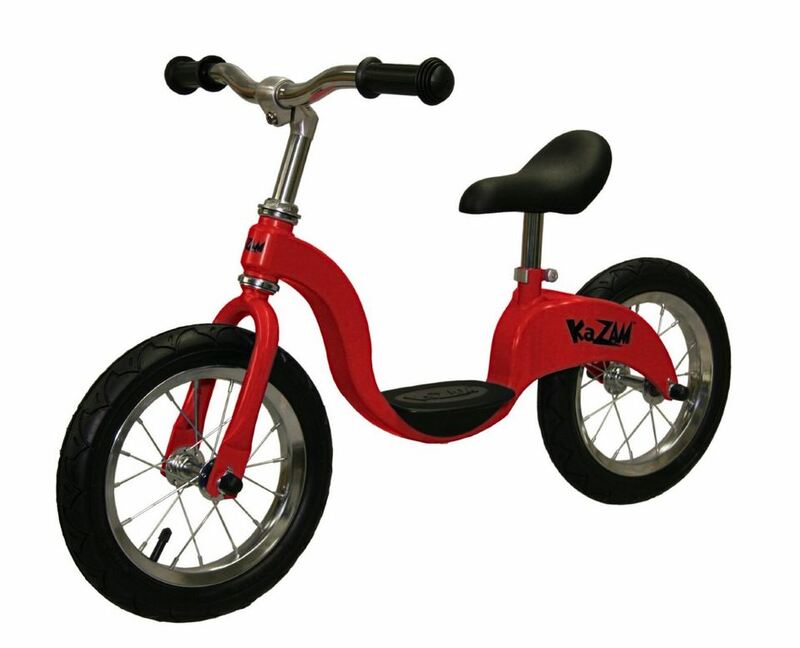 Kazam Balance Bike – This bike is amazing! It has no pedals so kids learn balance first, then we can introduce a pedaled two-wheeler. So many parents I know swear by it! 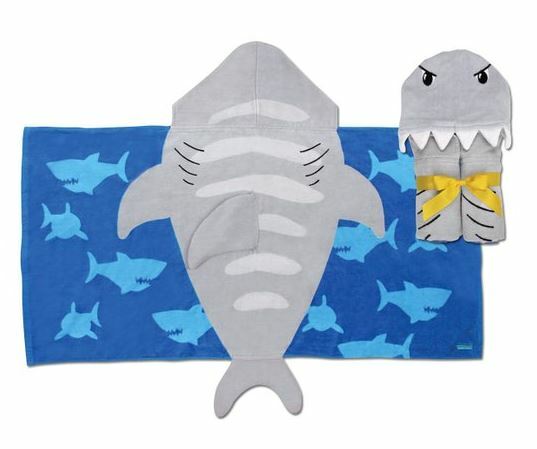 Hooded Shark Towel – I don’t know any kid who wouldn’t love this! Looks great on, too. 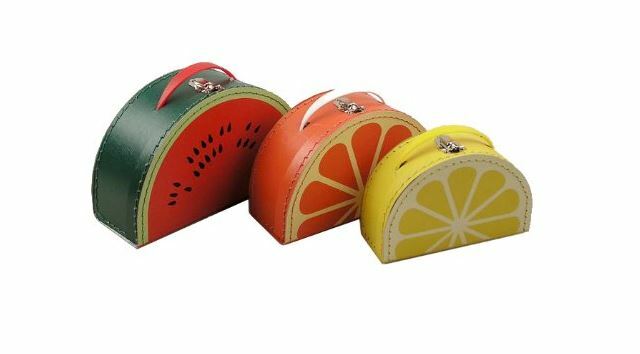 kidSTYLE Mixed Fruit Mini Suitcases – Great holding sports and transportation devices for favorite toys, plus they look good sitting around the house, too! 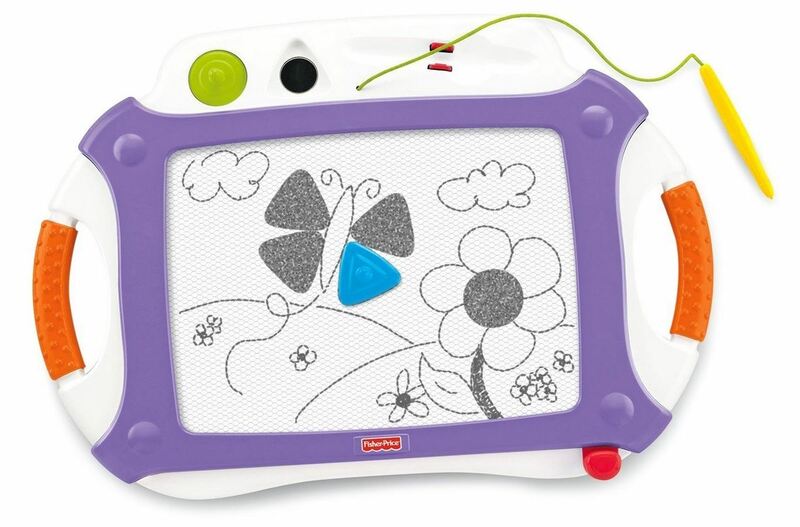 Fisher-Price Doodle Pro Classic Doodler with 2 Stampers – Kids can draw without the mess and even babies can use this. Great for the car! 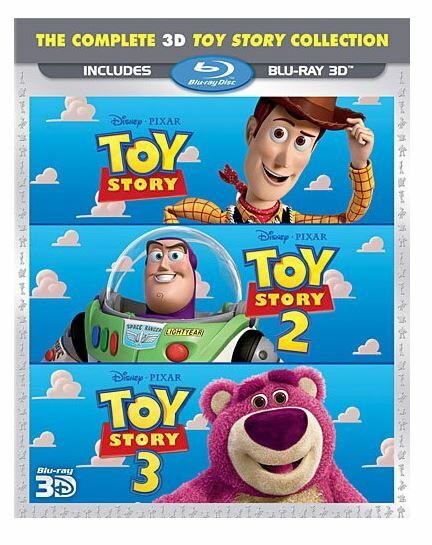 Toy Story, Toy Story 2, Toy Story 3 OR Just get the Box Set – Toy Story Trilogy – My son loves them all (although 2 is his favorite). I suggest getting the digital copy so you can have it for the car or airplane if necessary. It’s super convenient. 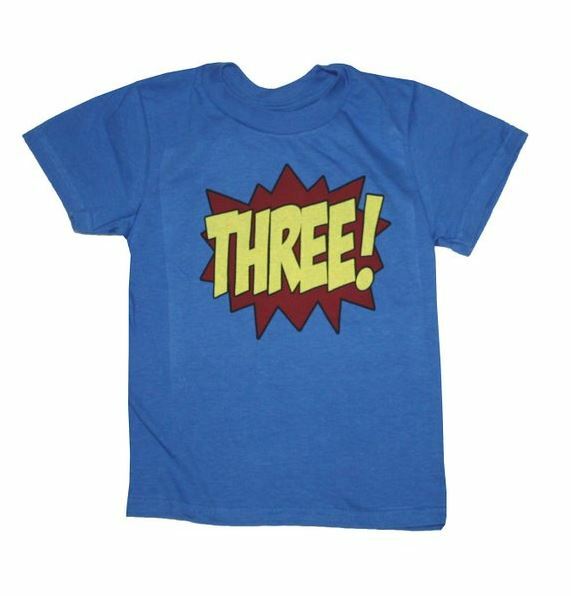 Superhero Third Birthday Kids T-Shirt – This is something they can wear all year and really makes a statement! Kids love the superhero splash! 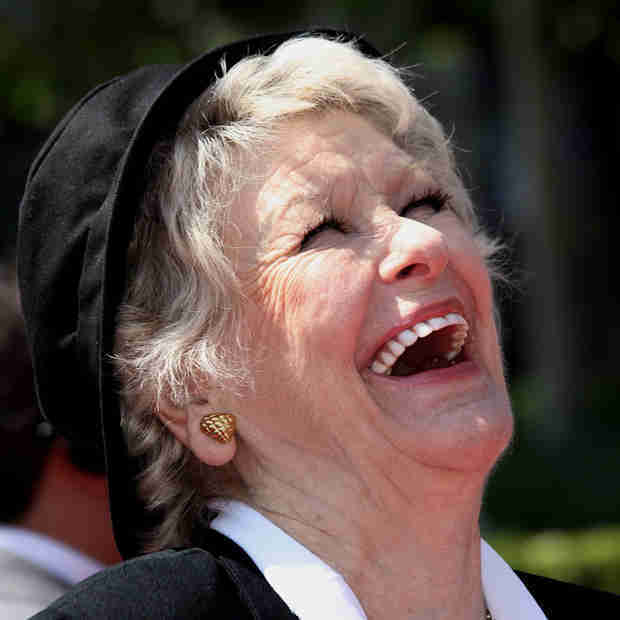 I love this picture of Elaine Stritch. What are you up to this weekend? 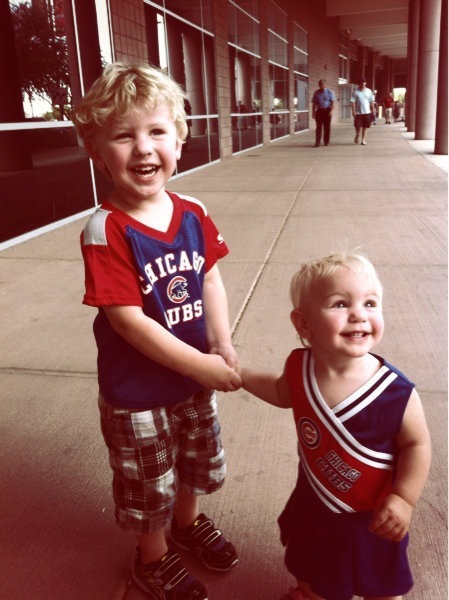 We’re taking the kids to one of their very first baseball games and throwing them a birthday party. It will be so much fun to share these new experiences with them. I think that’s one of the best parts of parenthood, you get to experience it all as new again. What are you up to this weekend? It’s my birthday on Sunday and my sister is coming over to babysit so Terry and I can have some adult time. We thought about seeing a movie but might go rock-climbing instead! Doesn’t that cupcake look delicious? We’ll be finding something sweet to eat to celebrate. This cupcake comes from Sift, a bakery in San Francisco that a friend from college started. I wish I lived close enough to go pick one up!